All asana-practice is meant to work on a energetic level through the body layers from gross to subtle. Find a playful afternoon to learn and experience all kinds of challenging, inspiring and stimulating asanas. 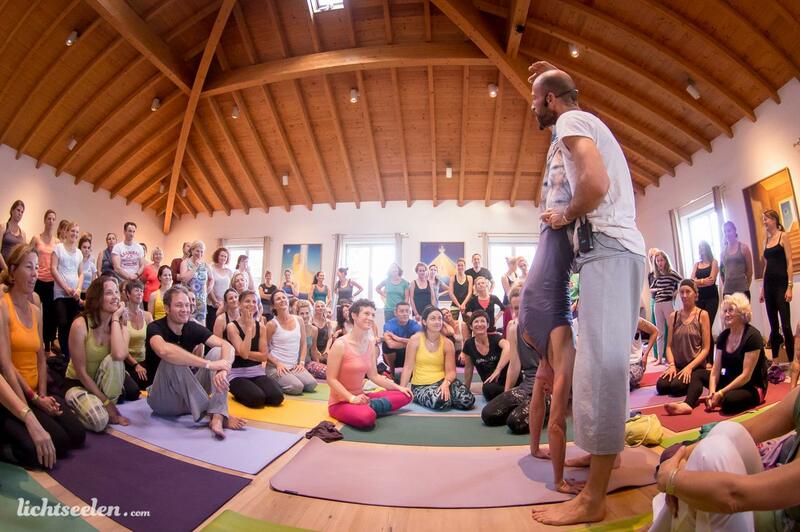 The key to balance that you will discover in this workshop is generosity. It is our tendency to “hold” our balance that makes it shaky and difficult. This great class for all levels explores the many ways in which we can challenge our ability to maintain a generous heart while faced with difficult circumstances.